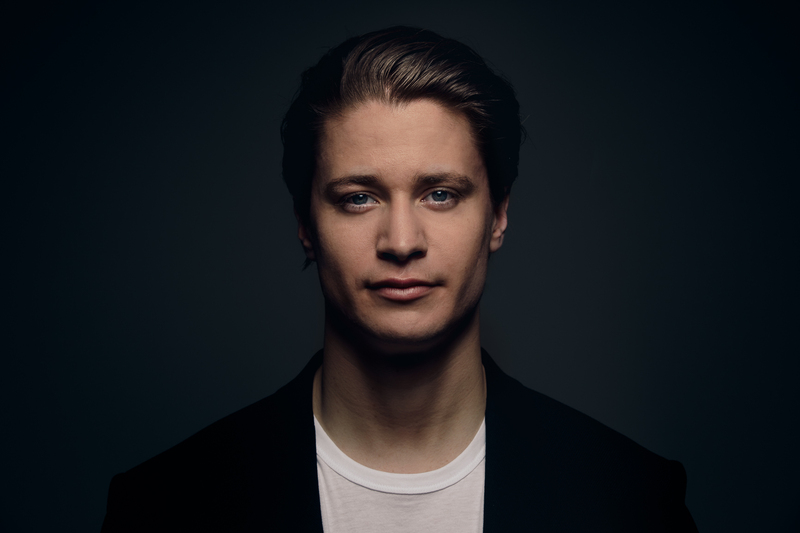 Superstar Norwegian producer Kygo will bring his ‘Kids In Love’ tour to Australia, confirming shows in Sydney and Melbourne. He’s the man behind a slew of feel good dancefloor anthems, including his breakout smash ‘Firestone’ (with our own Conrad Sewell on vocal duties). Last year’s ‘It Ain’t Me’ (with Selena Gomez) was his second top ten success down under, achieving quadruple platinum status. This year he’s been doing the business with ‘Remind Me To Forget’ (with Miguel) and ‘Born To Be Yours’ (with Imagine Dragons). Back to the shows, however, and they’re the first for the superstar on our shores in four long years. And they’ll take place in both Sydney and Melbourne in October. Live Nation members get first access to a pre-sale from 9am on Friday. General tickets are then on the sales desk from 2pm local time on Tuesday, July 24.